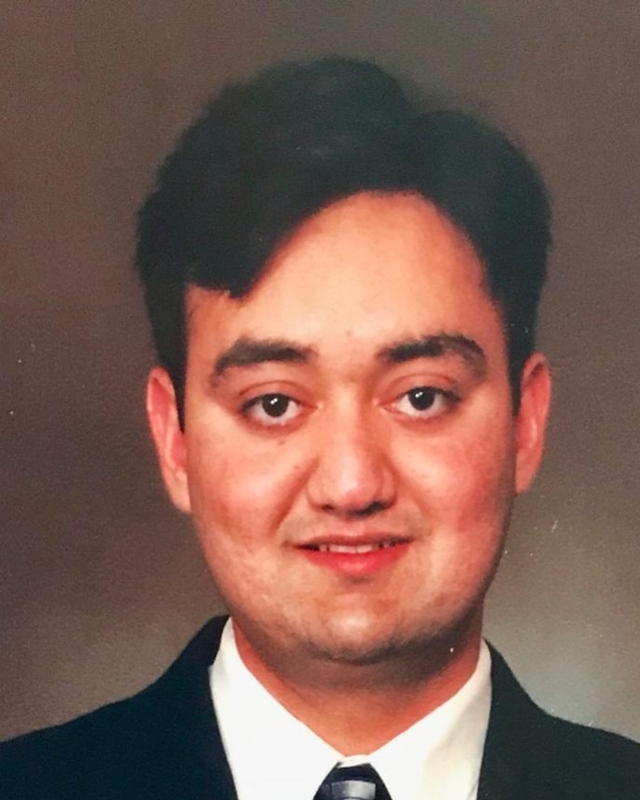 With deepest sorrow, we want to inform that our loving “Anudeep Passi” passed away on Friday, April 12, 2019 at the age of 35. He was born on August 15, 1983 to “Balwinder Singh Passi” and “Amarjit Kaur Passi” in Ludhiana, Punjab, India. He was baby brother to his sisters “Sarabjit and Manjinder” and was always deeply loved by them. He grew up to be a handsome young man full of kindness for everyone. He moved to California with his parents at the age of 18 years old. 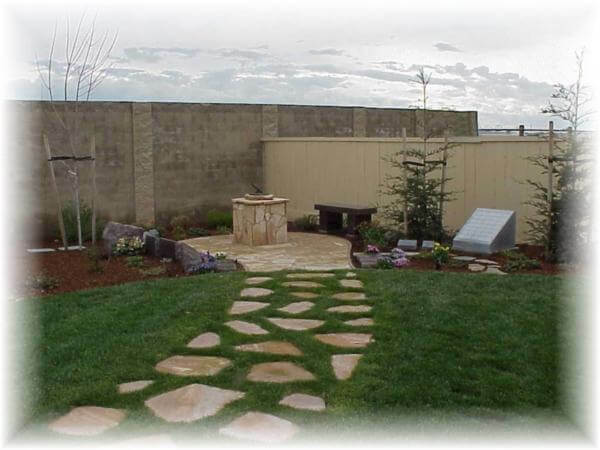 He completed his college education and pursued his career in Construction industry. He had great work ethics. He was happily married with “Jasjeet Kaur Passi”. He was fun loving and full of life. He enjoyed his athletic lifestyle and played sports like basketball, soccer and swimming with his friends. He loved watching movies, listening to music and enjoyed playing video games, specially “Call of Duty”. That’s why his son calls him “Pro Gamer”. He leaves behind his beloved wife “Jasjeet K. Passi” and loving son “Gobind S. Passi”. Anudeep’s memory will forever live with his family, relatives, friends and everyone who knew him. He will be greatly missed as a son, husband, father, brother and a friend. 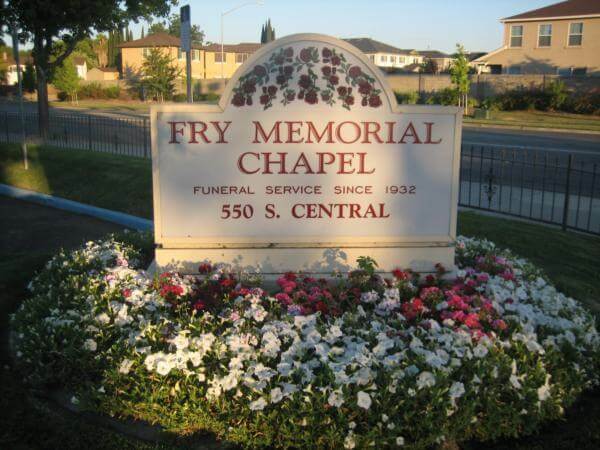 A prayer service will be held on Saturday, April 20, 2019 from 1:30 p.m. to 3:30 p.m. at Fry Memorial Chapel, 550 S. Central Avenue, Tracy, CA 95376.